You can literally keep a tracker or collection on just about anything. 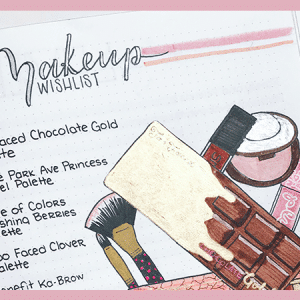 In fact, it isn’t super rare for some people to keep a separate bullet journal specifically for collections. 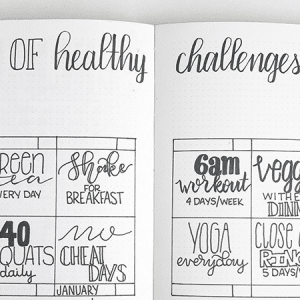 Bullet journal collections are all the rage these days with us hip journal junkies. I’ve seen bujo collections that never would have crossed my mind and that I will probably never put in my journal. But that’s one of the things that makes bullet journaling so unique and what makes it a great option for anyone. You can pick and choose which collections work for you, and exclude the one’s that don’t fit with your life at the time. I decided to brainstorm as many bullet journal collection ideas as possible, write them down (of course), and share them with you guys. 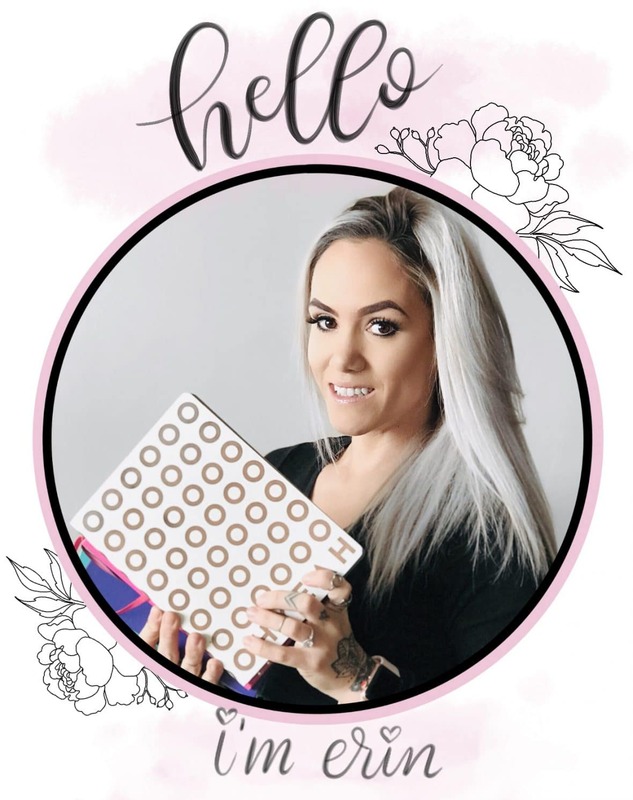 Seriously, if you want to add a few more collections to your bullet journal but don’t know what to add, read through this list and then share it for others to see. Things to Do In (City, Country, etc). Pre-Vacation Checklist (hotel, car rental, flight, etc). I highly doubt you will need all or even half of these ideas, but hopefully you got some good ideas that will be helpful to creating a more productive and organized life. I love these ideas. Thank you so much. 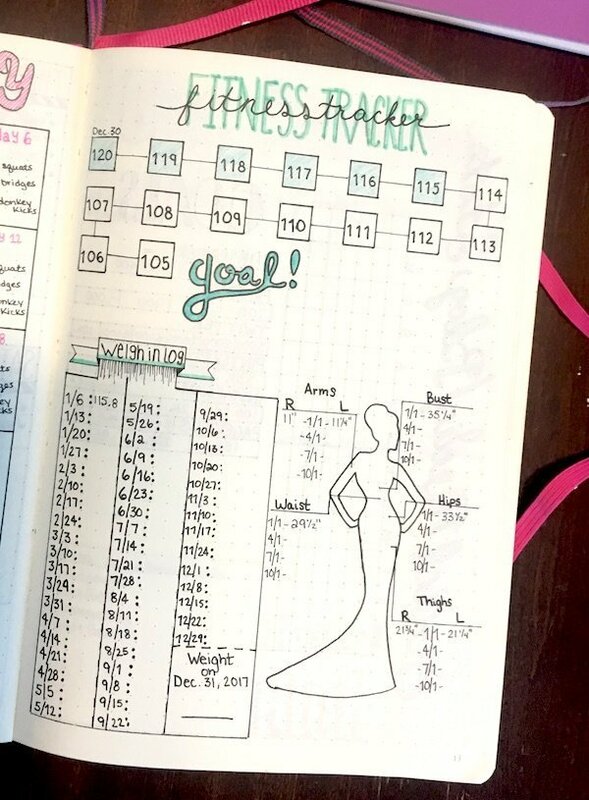 I’m new at bullet journals and I find these collections and trackers to be very useful! I’m glad you enjoy them! There really are a million ideas out there! Enjoy and welcome to the wonderful world of billet journaling! I am adding a schedule of payments, like car and home , and life insurance, union dues, club memberships, quarterly estimated tax payments, auto license fees and so forth that are not due on a regular monthly basis. They can easily slip my mind if I don’t have a list to remind me, and some of them are very important to keep paid. I don’t ever want to get stopped again for expired license plates–husband was a bit upset and I was embarrassed! LOL! Stuff like union dues must be paid on time to continue our pension and health insurance. I’m sure everyone has a few must-pay items they need to remember. Now that I have started my bujo I have a great place for those reminders. 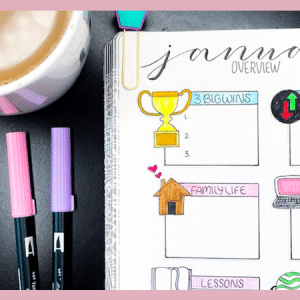 Bujo’s are not just for working women and/or young mothers with busy families to keep organized. As I get older I find it really helps me to keep on top of things and avoid “senior moments” from skidding me off track. Those are really smart tracker ideas. I should definitely add one to mine as we have a couple vehicles and a RZR and trailer that all need licensing. Thanks for those ideas!